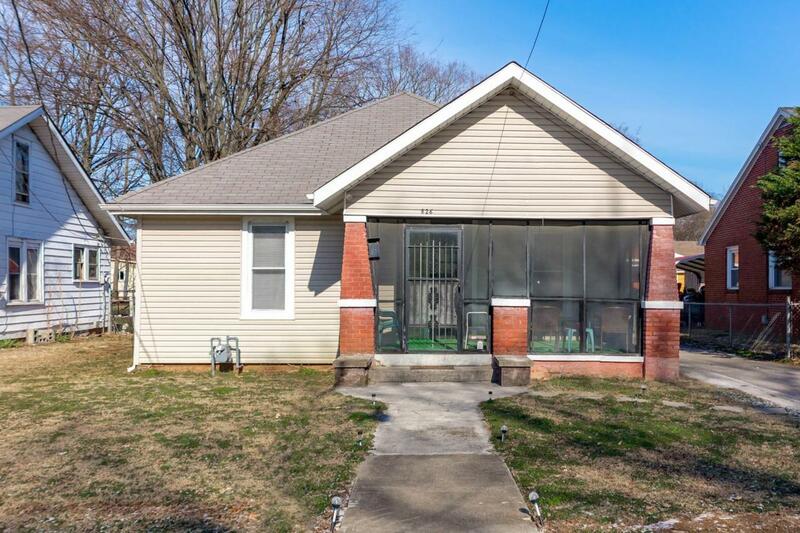 This is one UNIQUE HOME in the heart of Hopkinsville with high ceilings, spacious rooms, hardwood floors, a central formal dining room for family dinners, fenced in back yard and an oversized screened-in porch for plenty of sweet tea and fresh-squeezed lemonade while sharing laughs and enjoying the summer breeze! You must see it to appreciate it's uniqueness! HVAC only 3 years old and roof recently replaced.